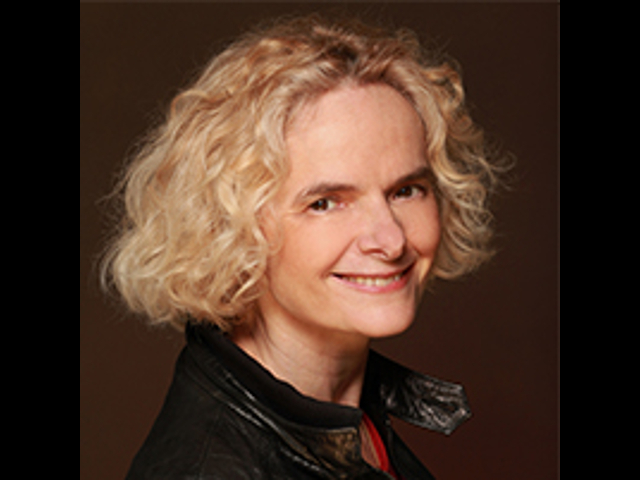 Nora Volkow, Director of the National Institute on Drug Abuse at the National Institutes of Health (NIH). Volkow pioneered the use of brain imaging to investigate the toxic effects and addictive properties of abusable drugs, and her work has been instrumental in demonstrating that drug addiction is a disease of the human brain. Volkow’s studies have documented changes in the dopamine system affecting the functions of frontal brain regions involved with motivation, drive, and pleasure in addiction. Having published more than 600 peer-reviewed articles and written more than 95 book chapters and non-peer-reviewed manuscripts, and has also edited three books on neuroimaging for mental and addictive disorders, Volkow has also made important contributions to the neurobiology of obesity, ADHD and aging.